Summary: After Eisenhower's two terms, JFK was elected. He was a young president of 43 years old and was the first and only Catholic president. 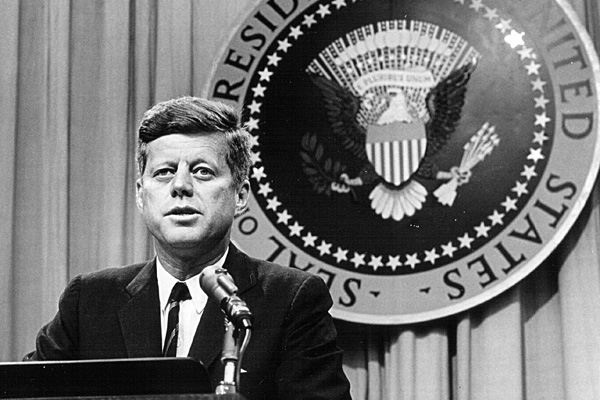 During his time of president he was the advocate of the Space Race.